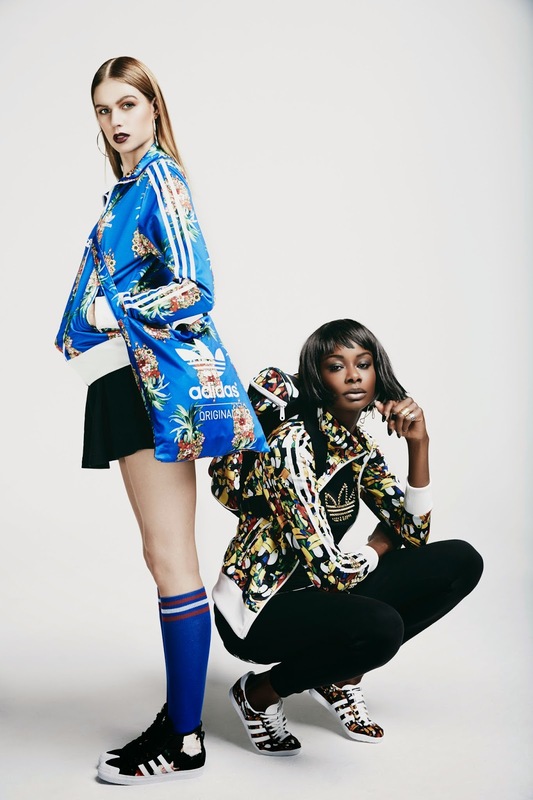 For fashion Friday this week, we bring you MUST HAVES from the adidas Originals collection which is now available in stores! This clothes will sure make you look DOPE this season! Left: Firebird Frutaflor Tracktop (Farm Range) – R799, Basketball Sock – R199, Honey Stripes Mid W footwear – R799. Right: Firebird Tucanario Tracktop (Farm Range) – R799, Gazelle OG WC Farm W (Farm Range) – R899, Trefoil Logo Tee R399.